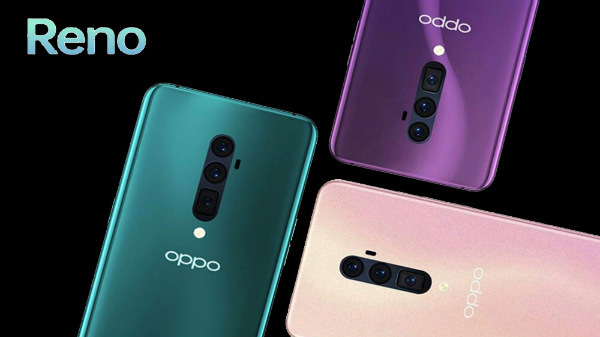 If we were to assume, the smartphone should be launched in the Q1 2018 with a budget price tag. Chinese manufacturer Lenovo seems to be prepping the launch of a new smartphone. 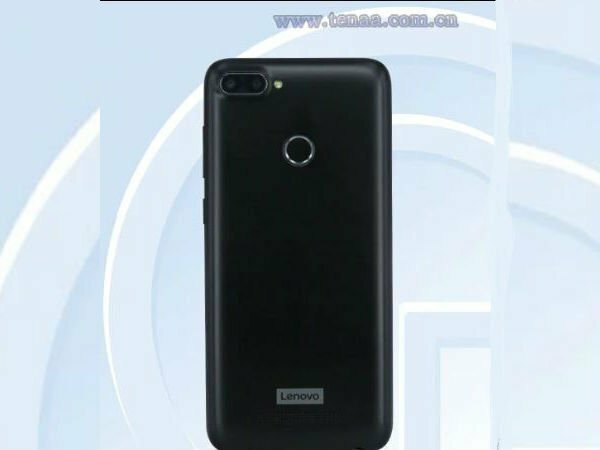 A handset carrying the model number Lenovo K320t has appeared on the TENAA certification site. 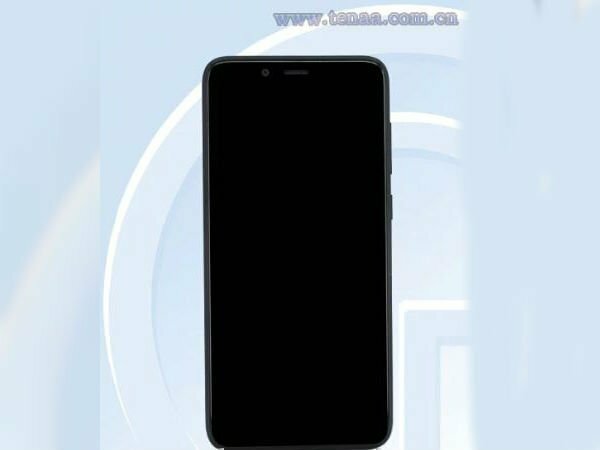 As is often the case, the TENAA listing has revealed the pictures as well as the specifications of this smartphone. While the pictures show the Lenovo K320t sporting a Black colored chassis, it will be available in Silver color as well. The pictures also show the presence of a rear dual camera setup on the smartphone. 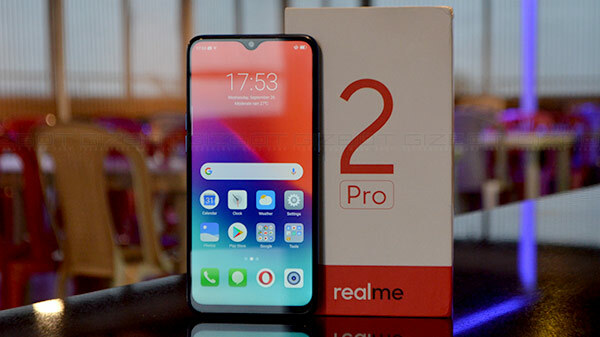 However, judging from the specs, it will be an entry-level device. To start with, the Lenovo K320t is listed with a 5.7-inch display that will deliver an HD+ resolution of 1,440×720 pixels. As per the TENAA listing, the handset measures 55.2×73.5×8.5mm and its weight is 153.8 gram. As far as the innards are concerned, the Lenovo K320t is powered by a quad-core processor running at 1.3GHz. The exact name of the processor is not mentioned though. Apparently, the smartphone will be launched in two memory variants. 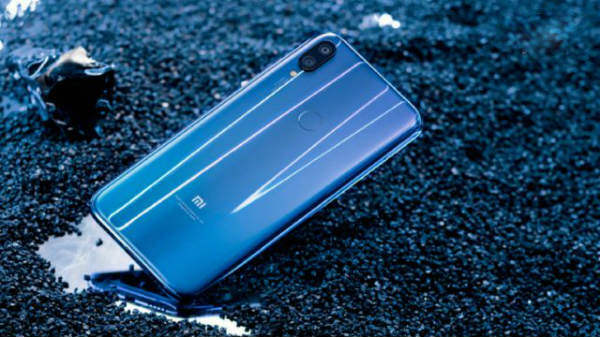 The basic one will feature 2GB of RAM and 16GB of internal storage, whereas the higher variant will come with 3GB of RAM and 32GB of internal storage. The storage space on both the models can be further expanded, thanks to the external storage slot. On the software front, the Lenovo K320t will run on Android 7.0 Nougat operating system right out of the box. The smartphone is packed with a decent 3,000mAh battery to keep the lights on. Talking about the optics, the smartphone is equipped with an 8MP selfie camera at the front. Unfortunately, there is no information available on the configuration of the rear dual camera system of the handset. The main camera information shown in the TENAA listing seems to be inaccurate. Currently, it is unknown when the smartphone will be unveiled. If we were to assume, the Lenovo K320t should be launched in the Q1 2018 with a budget price tag.